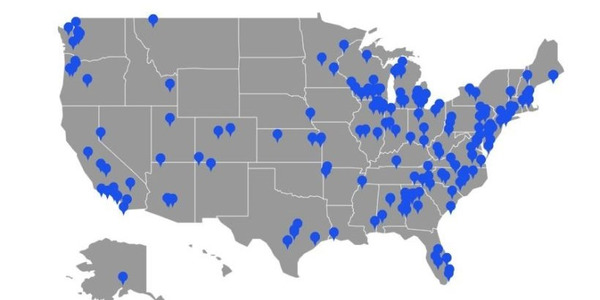 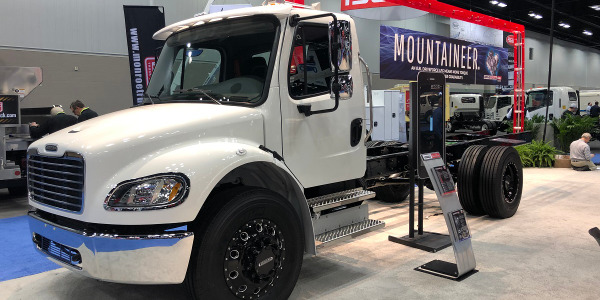 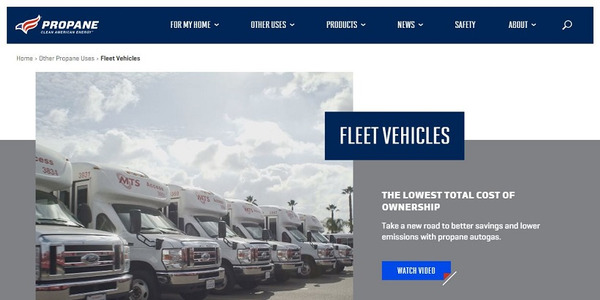 COLTON, CA - A‐Z Bus Sales, Inc. announced a new letter agreement with ROUSH CleanTech, maker of liquid propane autogas fuel systems for light‐ and medium‐duty Ford vans, cutaways and trucks. 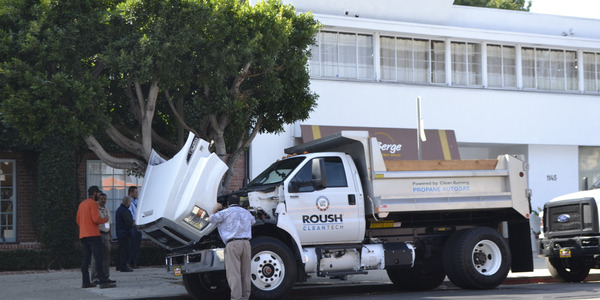 With this agreement, A‐Z Bus Sales will become the first licensed, independent California bus dealer to purchase and install the ROUSH CleanTech liquid propane autogas fuel system on newer model year buses and trucks, including the Ford E‐series vans and the Ford E‐350 and Ford E‐450 cutaway chassis. 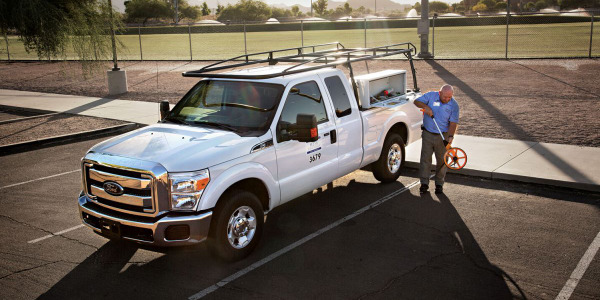 A‐Z Bus Sales service technicians are currently obtaining additional certifications and converting stock bus units for sale in the second quarter of 2011. 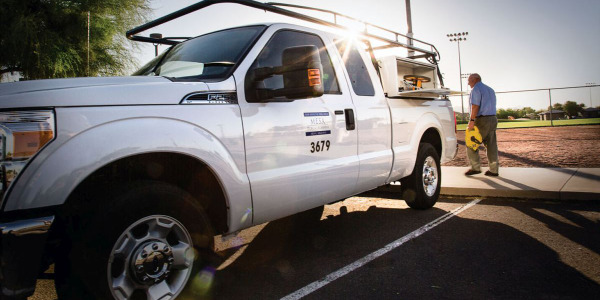 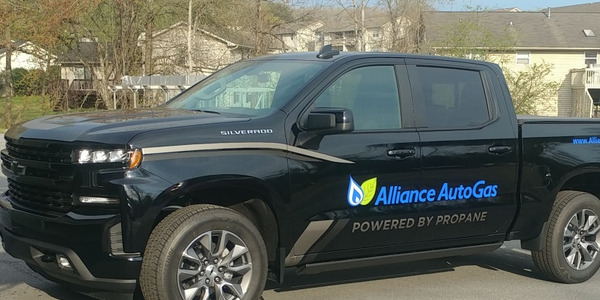 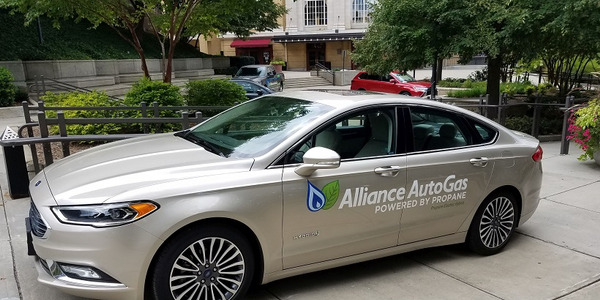 As fuel costs for diesel and gasoline powered vehicles continue to increase, the real need for a less expensive fuel like propane autogas has continued to expand the market for school districts and private fleets throughout California. 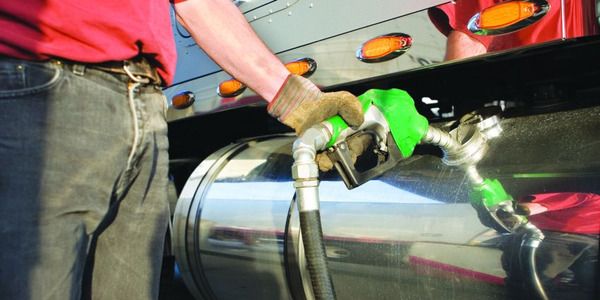 A‐Z Bus Sales sees this demand growing as it covers shuttle buses, school district white fleets and other truck and bus operators interested in reducing pollution, meeting state and federal emissions standards and using a domestic produced fuel that lessens our dependence on imported oil.